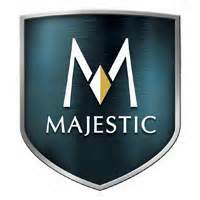 We are a Direct Supplier of major appliances. Save money by buying direct. When the temperature cools down, nothing beats curling up in front of a warm fire. 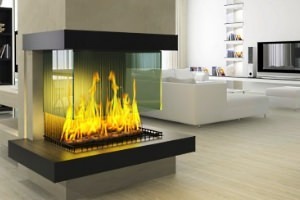 Whether you prefer wood, gas, or pellet burning, we offer all types of fireplaces. Come see for yourself-- over 20 live burning stove, insert, and high-efficiency gas fireplaces on display at Ben's. Contact us today for a free estimate and find out how a package discount can further reduce your costs! Buy a wood, gas or pellet stove or insert and save $1,500 - $3,000 in Valley Air clean-air incentives. (See store for details.). Buy any fireplace and receive $200 off any major appliance.